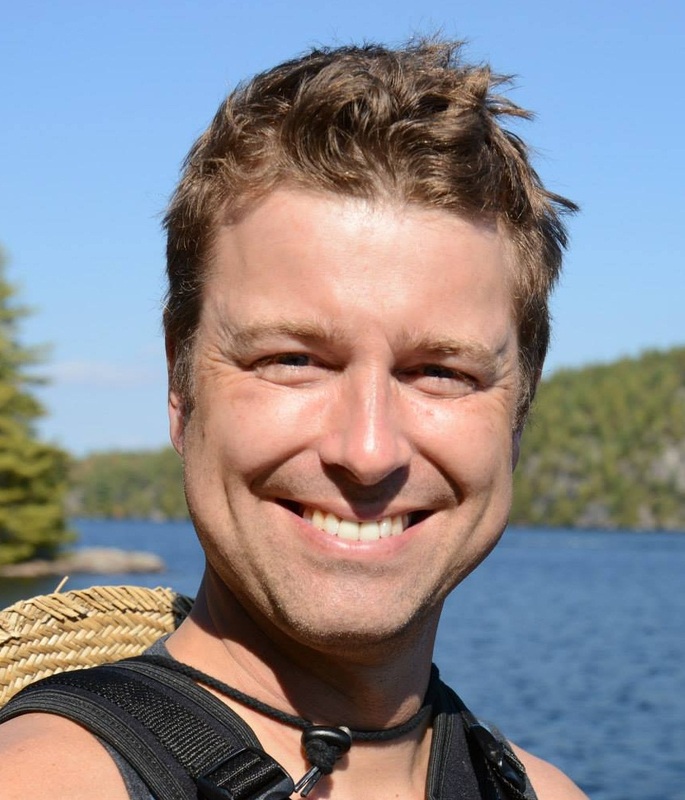 Bradley Fauteux is the Managing Director of Ontario Parks, and the first international guest of the Park Leaders Show. After a stint as a professional musician, Bradley began a career in Government and has become the ultimate generalist. Fauteux had been working towards the job of Managing Director for ten years. He spent those years acquiring the skills he would need for the job and building a network of friends, colleagues, and acquaintances to learn from. Fauteux is only the fourth person to serve as Managing Director of Ontario Parks. He is also the Chairman of the Canadian Parks Council. Learn to Camp program helps first-time campers learn the basics so they can enjoy the outdoors. Nine Thousand campers have participated in the program with a 75% rate of return and a 98% satisfaction rate. The Learn to Camp program won the Provincial Tourism Innovator of the Year Award. The Life Jacket Loaner program designed to prevent drowning by providing life jackets to people going in the water at more than 60 parks. Both programs are backed by generous corporate sponsors. The leadership program is an intensive 1-week program where colleagues get together and work through leadership challenges. This is an investment in leadership to ensure Ontario Parks will have great leaders across the organization. • When pursuing a job, know the people, values, mission statement, and priorities to show you are committed and mature enough to lead. Prior to a job interview, you should have already become a known commodity through networking. • Once you have a leadership position you should seek advice and listen, learn about the people you work with, and make sure people understand your values. • Hire staff based on engagement, preparation, commitment, creativity, and awareness. You want to hire someone you would want to follow.